The Arizona-based jam quartet, Spafford, will embark on an ambitious winter tour of 40 dates to begin 2019. Jon Fishman, Phish drummer and Maine politician, spoke with Katy Tur about the vote of choice with "MSNBC Live". Dave Matthews Band has loaded six songs that he has not yet performed this year in his opening set of the 2018 fall circuit in Columbus, Ohio. 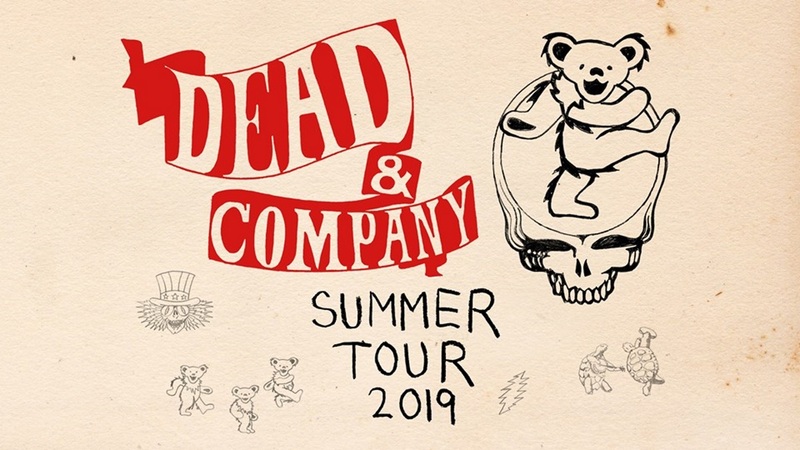 Bassist Phil Lesh and The Terrapin Family Band of Grateful Dead have confirmed nine tour dates in 2019. Wilco leader Jeff Tweedy has confirmed a three-week winter tour in early 2019. Bryan Lasky shares photos and a recap of the solo concert by Radiohead leader Thom Yorke at the Wang Theater in Boston.